Need some last minute pieces for your 4th of July celebration next week? Not a problem. 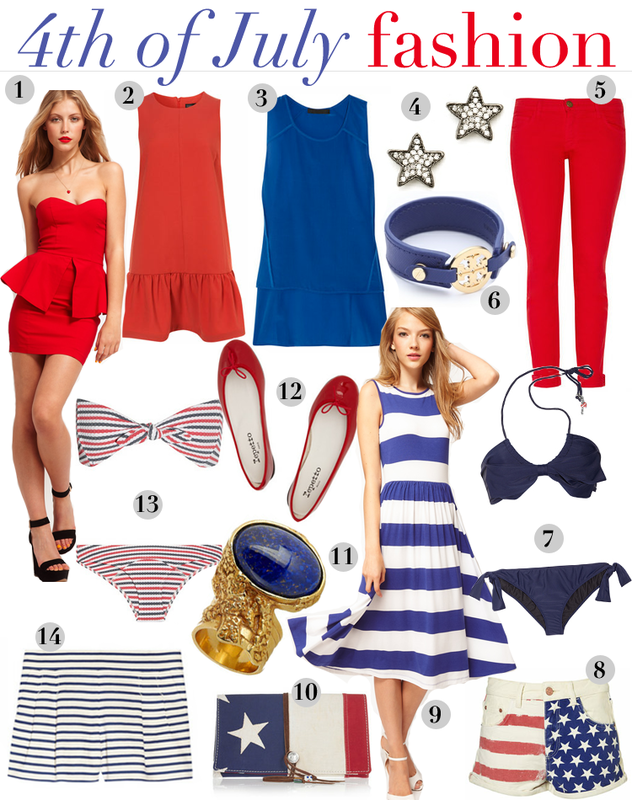 Here are my favorite red, white and blue items from across the web. I just bought number #9 and can’t wait to wear it! Where to find the #9 dress in ASOS I searched all their dress can’t find it in their website. This blog post is from six years ago, so that dress is no longer available. I’m sorry!